Trel Mack after much success making the National Digital Radio Charts Top Independent with his single "The Routine", Trel Mack keeps the momentum going. 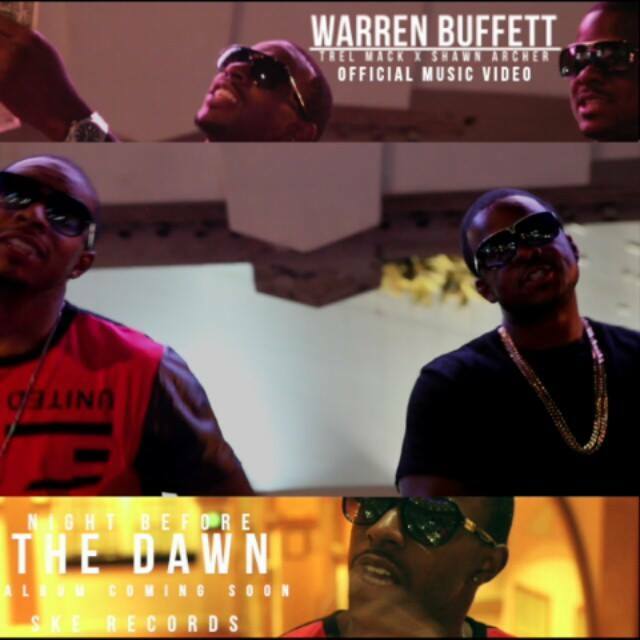 Still building anticipation with his "The Night Before Dawn" EP, here is the new visual to "Warren Buffett" ft. Shawn Archer. The track is produced by TrackSlammerz!